Avenue Property think that running a high street office is unnecessary and costly, they do not run one meaning they can make huge savings, savings which they pass directly onto the seller. The company offers comprehensive property services to local people, which are designed to be cost effective for everyone. With a home to sell, the business also has experienced staff allowing clients to take their property sale through to completion. Avenue Property has an expanding group of customers, based around Northampton, including sellers of properties worth under 100, 00 up to 1, 000, 000 pounds. The company is managed by a team of like minded individuals who have been focusing on the Property business for many years. Having previously worked for a number of different estate agents, they are adequately trained to run the company. 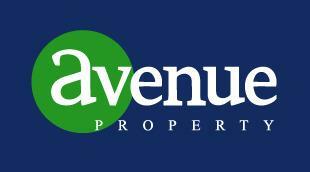 The Avenue Property agency employ highly motivated staff. Avenue Property Estate Agents cover the area of Northampton, Milton Keynes and the surrounding villages.